Serena Williams has given birth to a baby girl, according to her coach and the US Open's official Twitter account. Her sister Venus Williams also confirmed the birth during an interview before her match at the US Open on Friday when asked about Serena having a baby girl and her feelings on becoming an aunt. She said, "Obviously I'm super excited, words can't describe." The US Open congratulated Williams on its Twitter page, "@serenawilliams won a new title on Day 5 at the #USOpen: Mom." 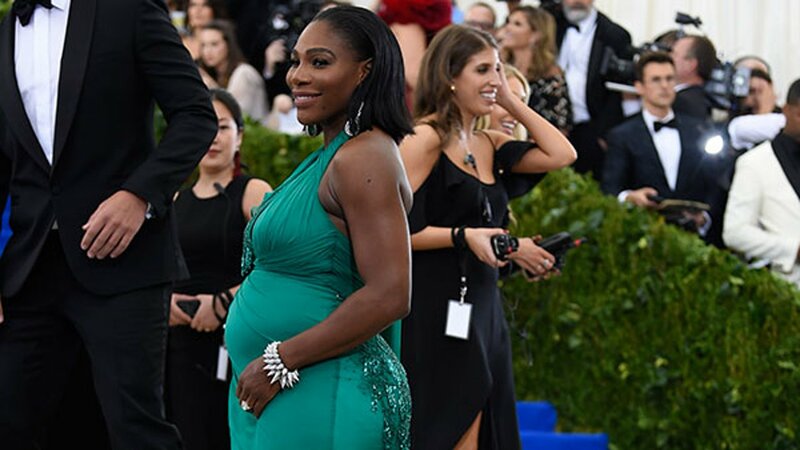 Congratulations to @serenawilliams for giving birth to a baby girl! Serena's coach Patrick Mouratoglou announced on his verified Twitter account, "Congratulations @SerenaWilliams for your baby girl. I am so happy for you and I feel your emotion. Recover well & enjoy without limitation." He also wished her a speedy recovery. "We have a lot of work ahead of us." Serena or fianc Alexis Ohanian, co-founder of Reddit, have not issued an official statement on social media. The couple received congratulations from Beyonce on Instagram and US Open Tennis on Twitter.